Panchakarma is a specialised treatment of Ayurveda which is very much helpful to treat and cure chronic diseases and to rejuvenate our body. We need a specialised Ayurveda doctor, trained therapists, equipment, Ayurvedic massage oil and other medicines etc. 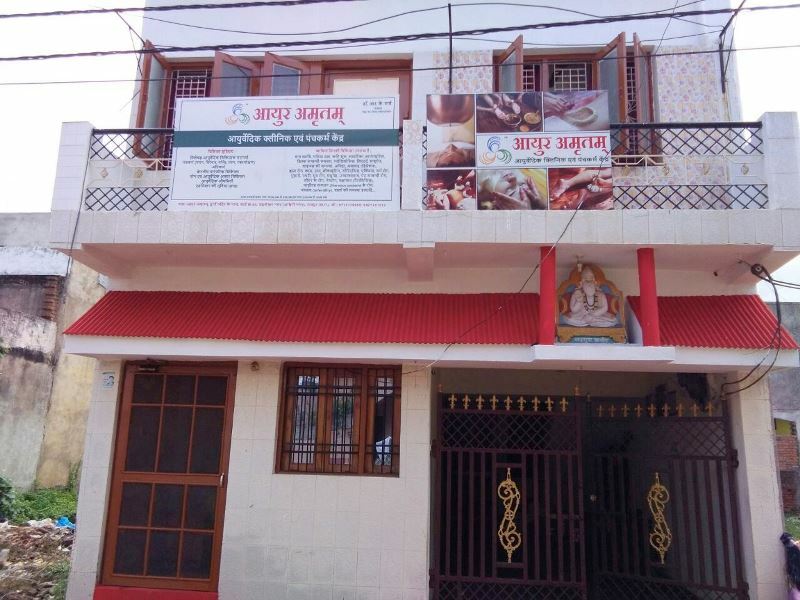 are the basic requirements of a Panchakarma Centre. If you want to open an Ayurveda Centre, this article is for you. Read it till the end, and you will be able to clarify all your queries. If you want to open an Ayurveda Centre or Ayurveda Wellness Centre then you may have the very common question in your mind. And that question is what are the requirements of a panchakarma centre? Many of my clients or visitors of this website also ask the same. After reading this post, hope your queries will be resolved. When someone wants to open an Ayurveda Centre, there are lots of questions about what to do, how to do, what are the requirements etc. come to the mind. The requirements of an Ayurveda & Panchakarma Centre could be summed up under following points. After going through the full article, you will get answers to all your queries. Accessories- Stove, Gas, Induction, Bowls etc. Below, I will explain in brief about some of the above-mentioned points which you may need an explanation. Anyone who wants to Open an Ayurveda Centre should be aware that the main pillar of such centre is a good Ayurveda doctor. He must have a graduate degree (Bachelor of Ayurvedic Medicine & Surgery or BAMS) or post graduation in Ayurveda (MD or MS in Ayurveda). He should be registered in Ayurveda board of any state from which he belongs to or registered as Ayurveda practitioner from CCIM (Central Council of Indian Medicine). He may have a certificate course/ diploma in Panchakarma or got extensive training in Panchakarma from a reputed institution or hospital. 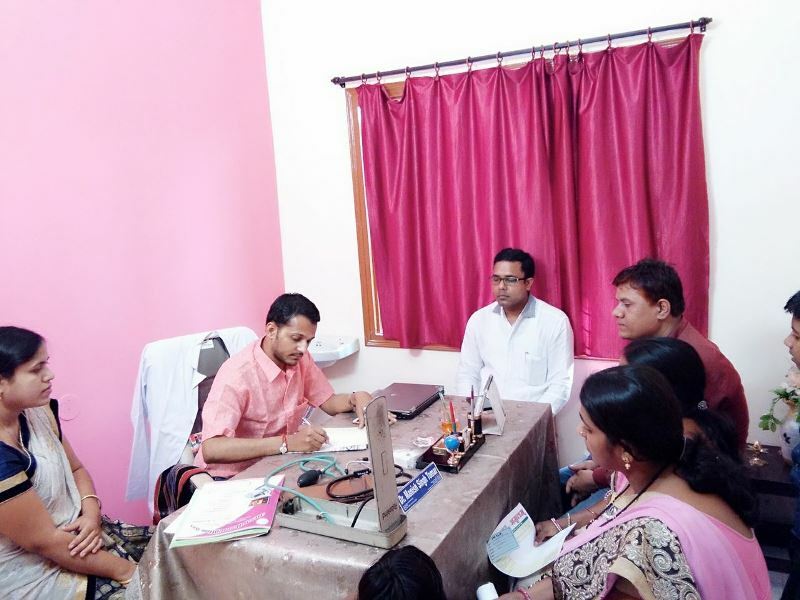 For a centre, one or more Ayurveda doctor may be recruited depending upon the infrastructure and need. A person, who is well trained and successfully completed basic course in Panchakarma therapy is recruited as Panchakarma Therapist. For a Panchakarma centre, minimum 1 male and 1 female therapist are required. An executive with good communication skill may be recruited to take care of all the walk-in clients and patients. An executive or personal is also helpful in attending telephonic enquiries and booking an appointment on the call. A wellness centre should be hygienic and clean. After every therapy, the therapy room should be clean. For this purpose, a regular staff should be recruited to perform all the cleaning requirements. To perform various therapies and treatments, a set of some equipment is required. A few types of equipment are Droni (Ayurvedic massage table), Shirodhara stand and Shirodhara vessel, Swedana Yantram (Steam chamber & Steam generator), Vasti Yantra (enema set) etc. For all types of Ayurvedic Panchakarma therapies, Ayurvedic medicines or oils are required. These are chosen by the Ayurveda doctor depending upon the condition of the patient and then prescribed accordingly. For a start, a room of minimum 12 x 15 ft size with attached toilet is a must for an Ayurveda Panchakarma & Wellness Centre. This room is used to give therapies to patients. 2 or more therapy rooms may also be set depending upon your investment capacity. Accessories – Stove, Gas, Induction, Bowls etc. Some of the accessories like an arrangement of cooking gas or induction to heat oil, prepare the decoction, frying leaves or powder is required. Also, some of the cooking bowls, frying pan, spoon are other kitchen items which should be arranged as and when needed. Now the most important question, What profit will I get in return for this investment in an Ayurveda Wellness Centre? And the answer to this question depends on your business capability, managerial skills, behaviour and dealing with your clients and patients. And you know this applies to every business. Nowadays, you are also very much familiar with the fact that Ayurveda and Wellness sector is in a boom. Many of the business groups are investing in this field. Now the era is of Ayurveda, we all want to get rid of the continuous use of harmful chemicals and steroids in our medicines. Ayurveda is a scientifically proven and time-tested traditional Indian system of medicine and healthcare. 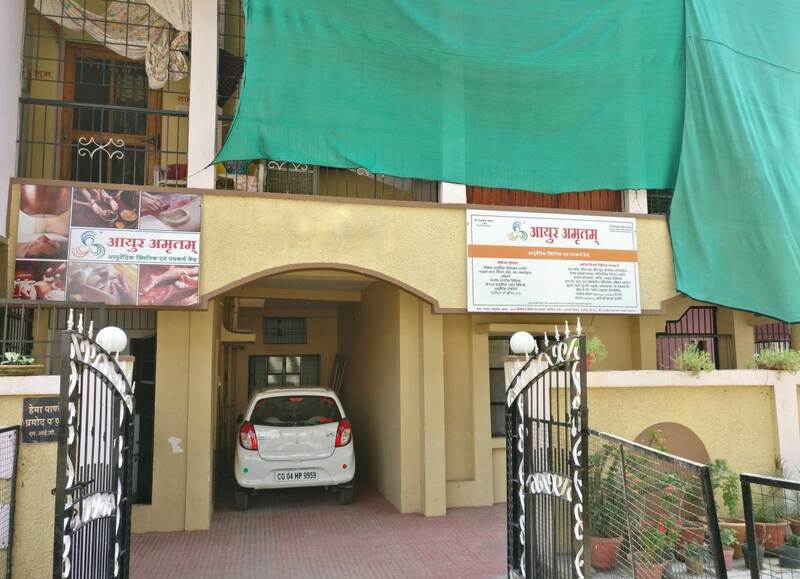 We are the facilitator to guide you through each and every aspect of opening and successfully running an Ayurveda Centre. We can help you in the arrangements like human resources (doctor, therapist, centre manager/ receptionist), medicines & massage oil, therapy instruments & equipment, furniture, interior designing, banners and other accessories as per the requirement. The training facility for doctors and therapists are also available with us. This is a great opportunity to enter easily into an Ayurveda business sector with an ease. 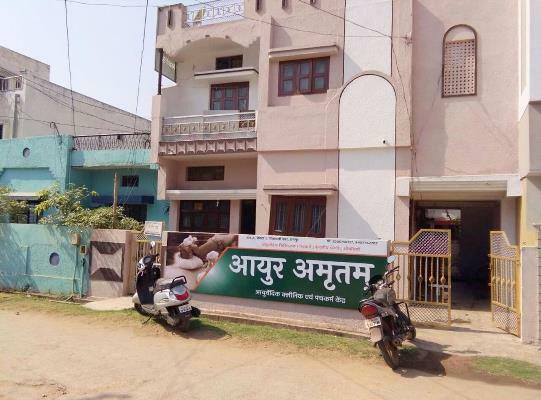 For enquiry on Ayurveda Clinic setup, you may write to ayurvite@gmail.com or WhatsApp to +91-7697789405.